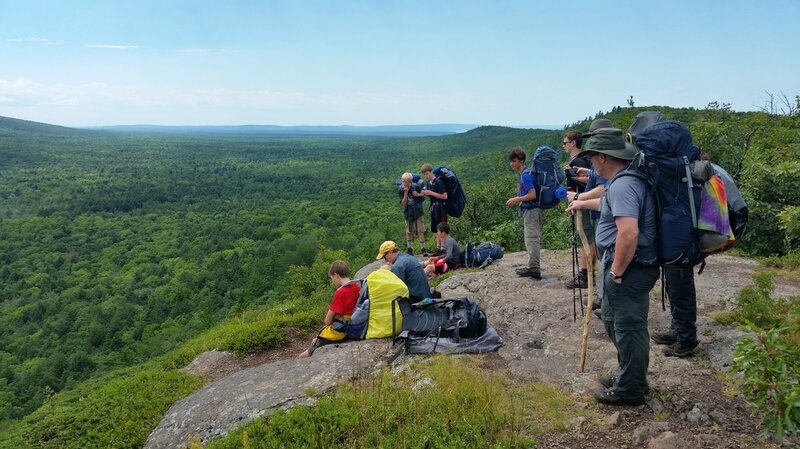 Prepare yourself for life by finding teamwork in a network of boys, learning new skills offered in the over 150 merit badges available, surviving the wilderness in a tent cooking your own food, challenging yourself in contests like the Klondike and Scout Jam, and growing your leadership skills in many available opportunities. We meet most Tuesday nights during the school year. Contact us for a visit or a membership. So many opportunities exist to grow citizenship, leadership, and outdoor skills. Boy Scouts is a place for boys to grow strong.